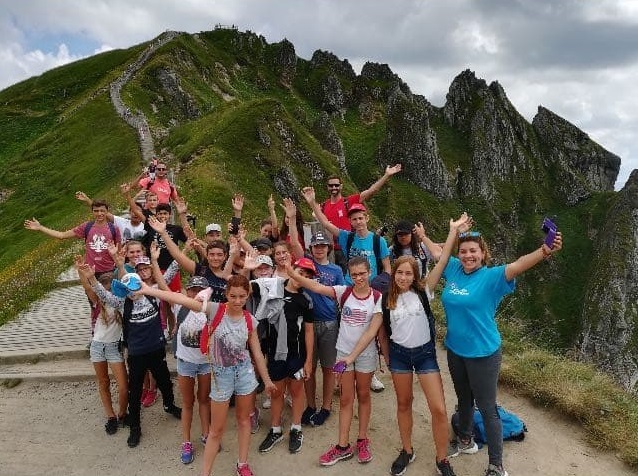 i.PEICC coordinated a project which allowed two youngsters from Germany and from Spain to come to France for a 6 months EVS, which started in June 2018. 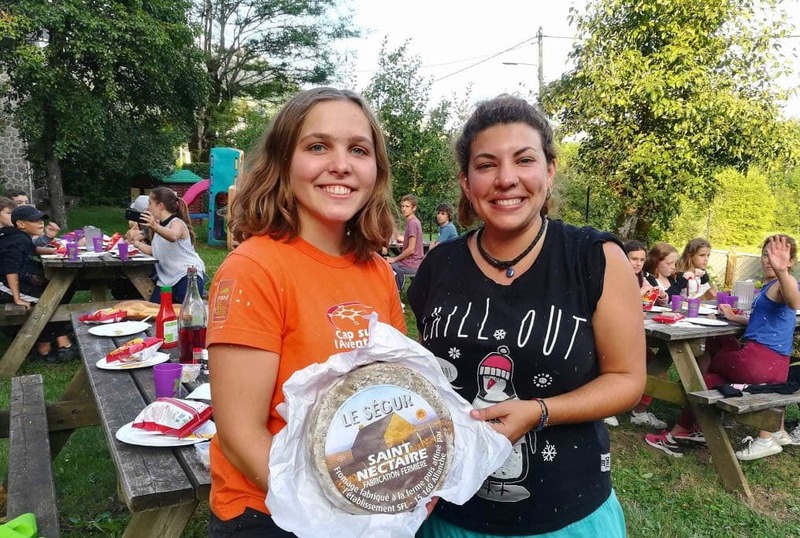 Nora, sent by the Werkstattschule Heidelberg, and Maria, sent by Mundus, were hosted by a local partner of i.PEICC : the community of communes of le Pic Saint Loup. – To fight against discriminations and racism, open people to interculturality, allow target groups to learn to know and to accept others, especially in rural areas. – To promote open-mindedness to other cultures and the European values of tolerance, respect of Human rights and equality. – To encourage intercultural exchanges and dialogues and promote multilingualism. – To promote social engagement and active citizenship. – To fight against school dropout. – To increase the knowledge about European Union. – To spread the opportunities of mobility offered by Europe. – To increase the level of competencies and the key-aptitudes of volunteers and, thus, increase their employability. – To increase the international dimension of the activities in the field of youth, as well as the capacity of youth-workers and youth organizations to help youngsters. – To increase the capacity of local stakeholders to act at European level and to encourage local institutions to develop European projects. During their stay, Nora and Maria took part in very various activities where they could share their cultures with children and youngsters. They organized and implemented cultural workshops and helped the teachers in their daily life in secondary schools, for children aged 12 to 16. Part of their activities took also place in youth centers where they had the chance to participate in the organization and the management of youth camps, sport activities, artistic workshops… Another part of the girl’s tasks was to animate a place called “the shared digital space”, where they had the possibility to make workshops on NTIC, to organize linguistic tandems, etc. The volunteers were as well involved in the organization of various events related to youth and to Europe. To finish, Nora had the possibility to accompany a group of 12 youngsters to Berlin for a project related to European citizenship. This experience was very successful. Nora and Maria were very fast integrated. They both developed a lot of competencies, for example in terms of communication, self-confidence or languages. At the end of their project, the two volunteers were able to take initiatives and to take more and more responsibilities.